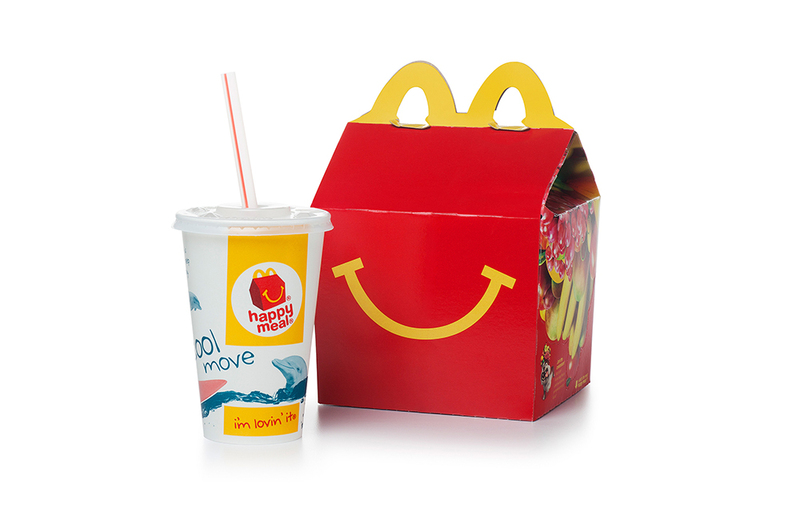 Here’s a look at 12 Happy Meal toys that are actually worth money. There’s a lot to look forward to in DC Universe, the new streaming service from the comic book publisher. If you loved Choose Your Own Adventure books, you now have a movie to look forward to. You can order Atari’s new gaming system this month, but you won’t receive it until spring 2019. Fondness for cassette tapes continue to gain momentum: this Cassette Tape Simulator makes your MP3s sound like you’re listening to a retro Walkman. Sid and Marty Krofft recently received a well-deserved Daytime Emmy Lifetime Achievement Award. They don’t make playgrounds like they used to: Rocket Slides and Monkey Bars – chasing the vanishing playgrounds of our youth. Imagine entering an abandoned home and discovering a treasure trove of ’80s memorabilia.